This is not for political purposes or endorsement. This is for kids. Aylen (7), Joe (6), Senia (5) and Brooke (4) created the questions and I edited for clarity. 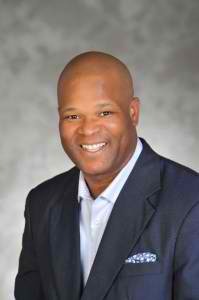 Below is the interview with Dwight Boykins, Candidate for City Council District D! A city council member is very similar to the assistant principal of your school. Assistant principals represent groups of people within the school and a city council member represents districts of the city. They ensure individuals are safe, have jobs and streets and drainage are maintained. In order to become a city council member, we must meet voters in our districts and understand their needs. We also visit civic clubs, churches and community events. Things to do in Houston this Fall: Pumpkin Patches, Hayrides, Corn Mazes, Farm Fun and More!